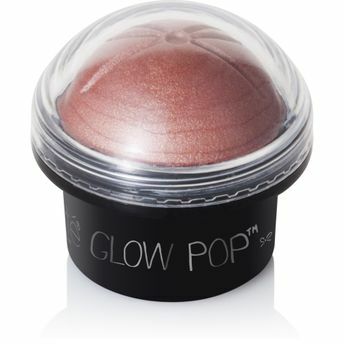 A creamy highlighter with complexion-flattering micro shimmer that provides a highly blendable, light reflecting glow, Glow Pop Starlight gives your skin a natural sheen. Explore the entire range of Highlighters available on Nykaa. Shop more Ciaté London products here.You can browse through the complete world of Ciaté London Highlighters .